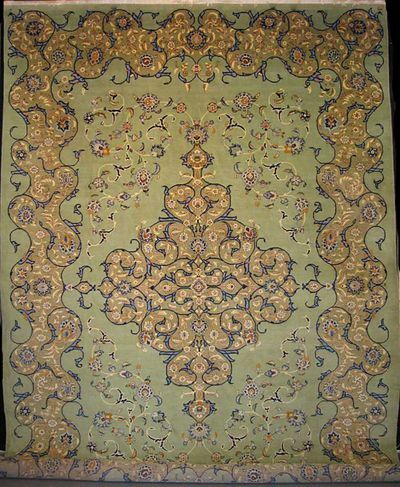 In the Middle Ages, the town of Kashan in west central Persia was the centre of the Persian silk textile industry. A few exquisite silk carpets dating from the first half of the sixteenth century survive and are consummate examples of the sophisticated and beautifully drawn designs which were produced by the court miniaturists for carpets. 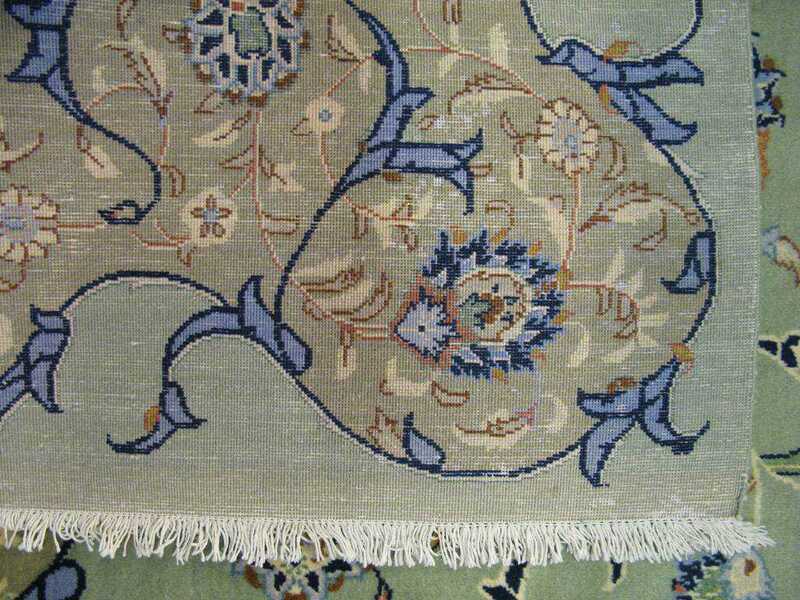 In the eighteenth century, there was little if any weaving in Kashan. It was not until the revival period that fine carpets once again began to be produced in Kashan, some woollen, some silk, and a number woven with a mixture of wool and silk. Typical designs have a central diamond-shaped medallion set in a densely patterned ground featuring arabesques often with spandrels to the corners. 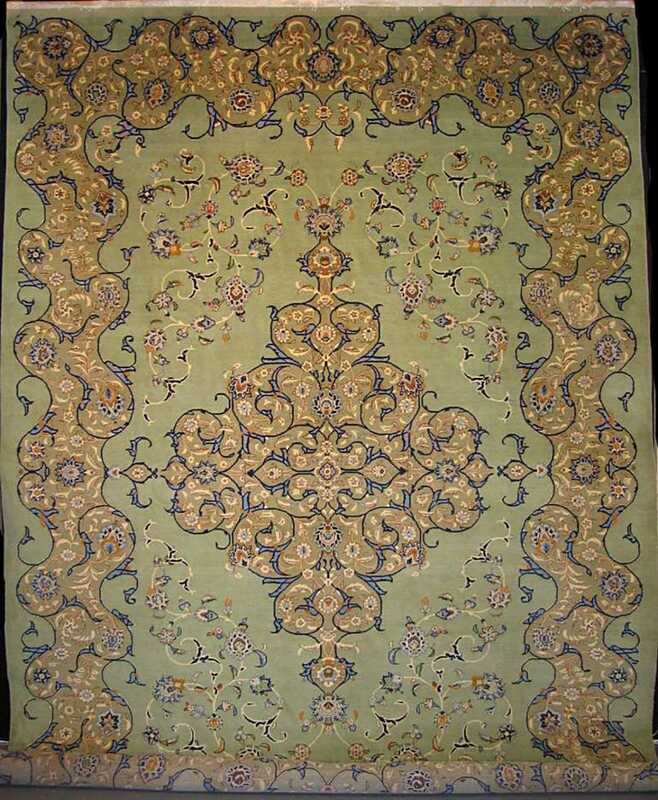 A few silk carpets are still produced today including a style known as 'raised silk Kashan', in which the design is woven in pile on a flatweave ground, sometimes embossed with metal. These are show pieces and not very practical. There are two typical colour palettes of Kashan, one using a strong combination of dark reds and blues (madder and indigo); the other in more subdued pastel hues which are often referred to as 'blonde' or 'white' Kashans. 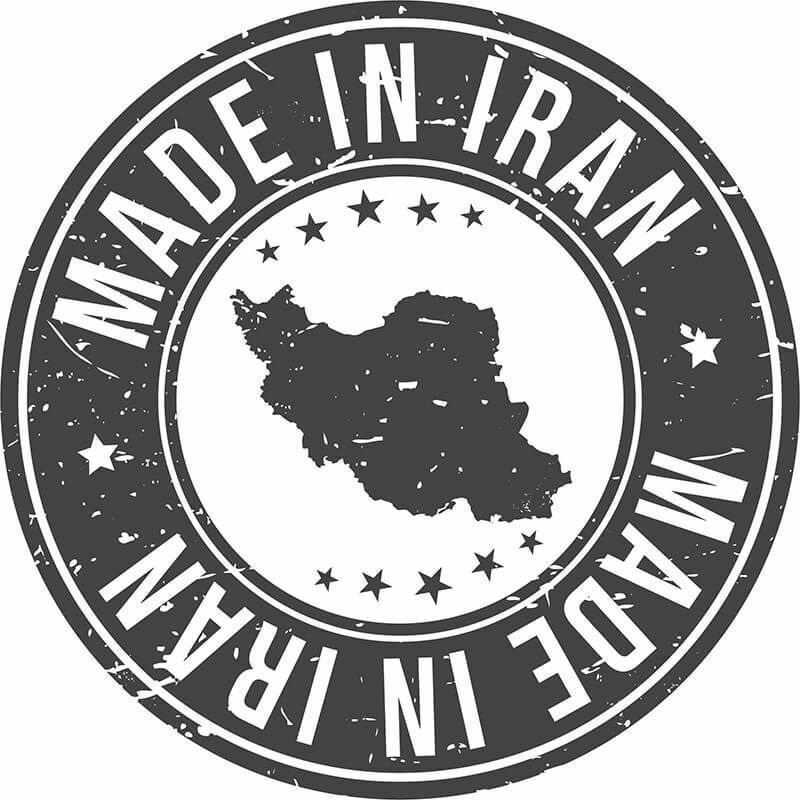 To learn more about iranian rugs, visit our Persian Rugs section. Sources and inspiration: Bérinstain, Valérie, et al. 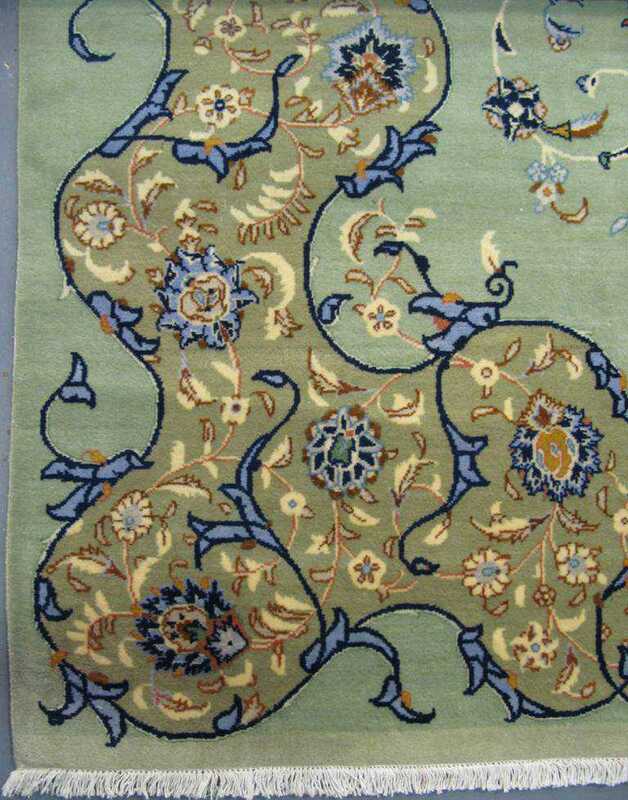 L'art du tapis dans le monde (The art of carpets in the world). Paris: Mengés, 1996. Print. ; Jerrehian Jr., Aram K.A. Oriental Rug Primer. Philadelphia: Running Press, 1980. Print. ; Herbert, Janice Summers. Oriental Rugs, New York: Macmillan, 1982. Print. ; Hackmack, Adolf. Chinese Carpets and Rugs, Rutland and Tokyo: Tuttle, 1980. Print. ; De Moubray, Amicia, and David Black. Carpets for the home, London: Laurence King Publishing, 1999. Print. ; Jacobsen, Charles. Oriental Rugs A Complete Guide, Rutland and Tokyo: Tuttle, 1962. Print. ; Bashir, S. (n.d.). Personal interview. ; Web site sources and dates of consultation vary (to be confirmed). Without prejudice to official usage.